£50 deposit will secure your booking and You can also spread the cost of your holiday. 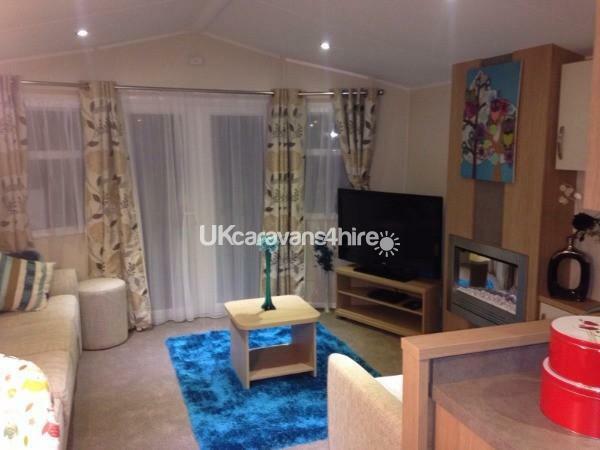 Welcome to our beautiful privately owned family Caravan in Butlins Skegness. 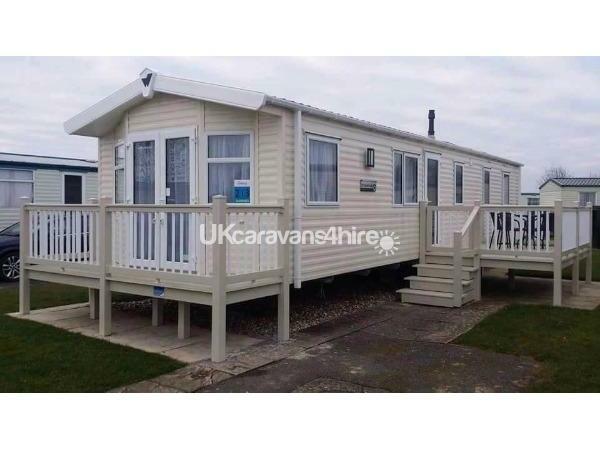 Our brand new Deluxe Willerby Brockenhurst Premium Caravan 2015 model. 3 bedrooms and sleeps 8 people. 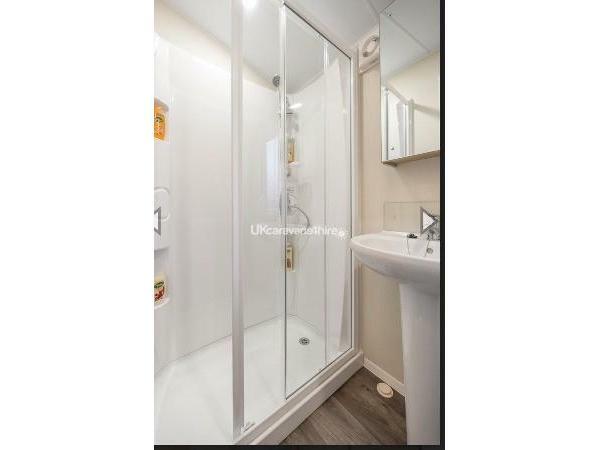 With a spacious sort after french doors leading into an enclosed patio decking. 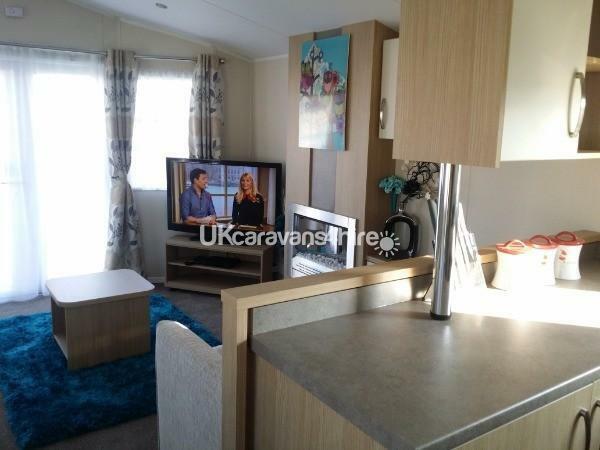 The caravan is tastefully decorated and very clean. And so we ask that you look after our caravan when you use it please. 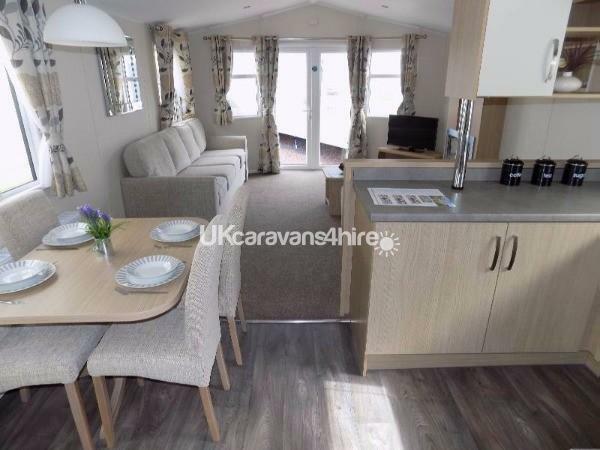 Our Brand New Caravan is truly stunning holiday home with fantastic features and stunning luxury for your holiday or short break....make no mistake this is a really special holiday home and is very popular located at Sandhills 213 a 5 min stroll from the main Skyline Area. 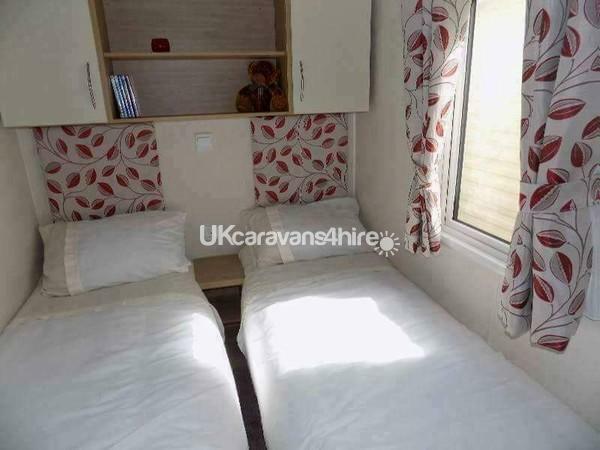 Our Van is Full Gas Central Heating, Double Glaze, Fully Enclosed Veranda, 2 Toilets & Shower Room, Microwave, Full size cooker And Integrated Fridge & Freezer. 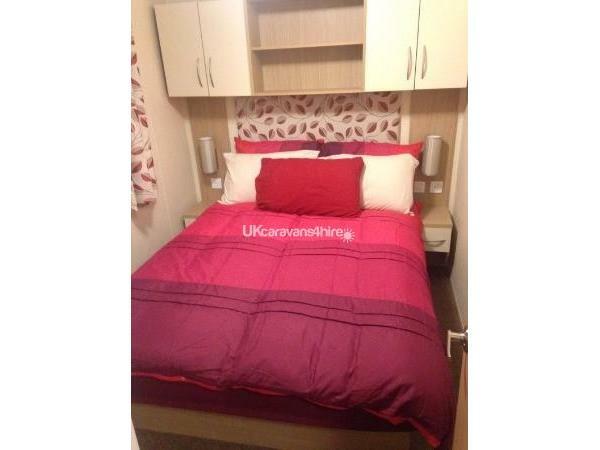 Double Bed, 4 single Beds, Double Sofa Bed in the lounge. Quilts & pillows. Mattress & Pillow Protectors Provided. 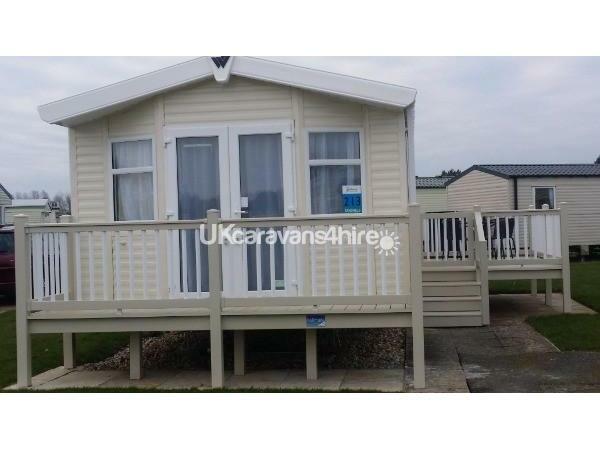 Car Parking Space in front of Caravan. Equipped to the highest standards with all you need to enjoy your stay. 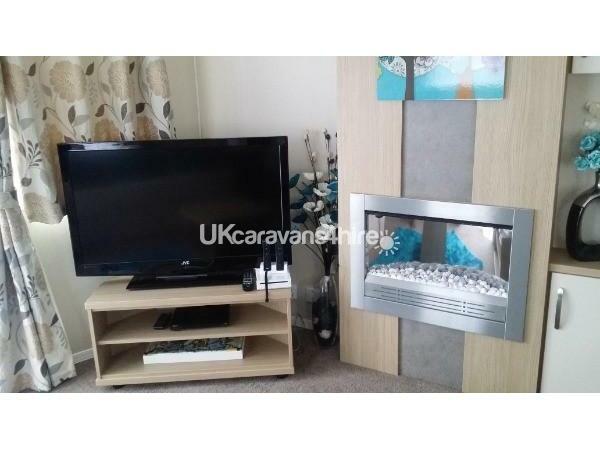 The sofa's pulls out to make a double bed in the lounge. Free mains gas, electric, Butlins Skegness entertainment passes for up to 4 guests and extra passes can be purchased at £40 each. 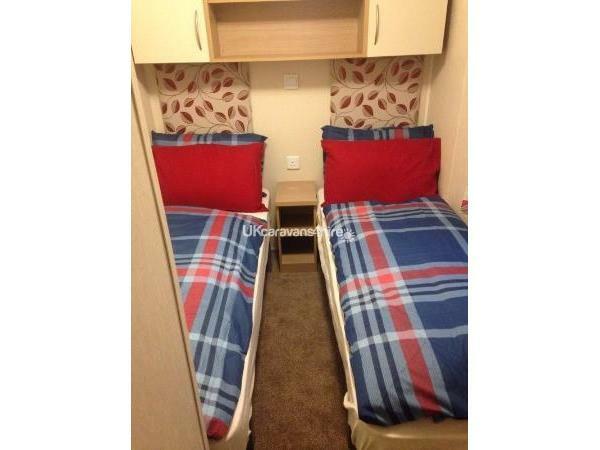 Inclusive in the price is the use of our lovely high-chair, travel cot, bed-guard, which are available in the caravan. £50 deposit secures your holiday. If you should cancel for any reason £50 depoist is not refundable. We also accept payment in instalment. Limited spaces are available so contact us now!